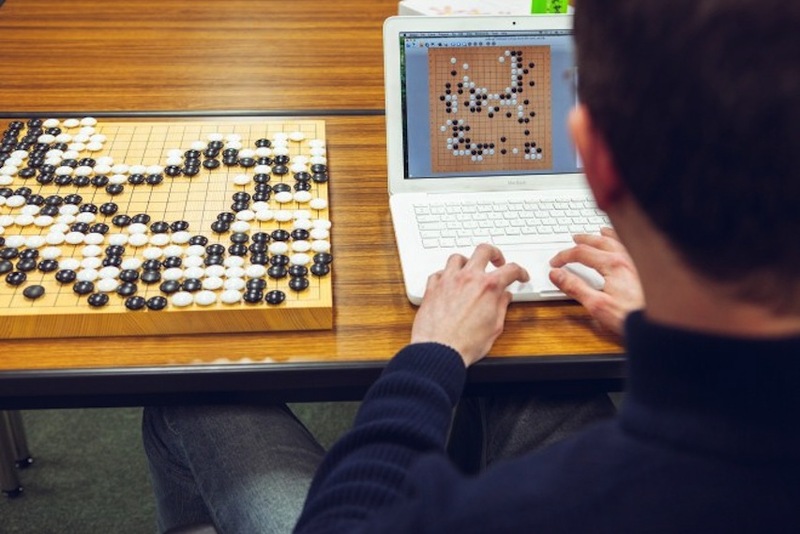 In The 2,500 Year-Old Game of Go, Humans Still Top Computers « Adafruit Industries – Makers, hackers, artists, designers and engineers! …This is not for lack of trying on the part of programmers, who have worked on Go alongside chess for the last fifty years, with substantially less success. 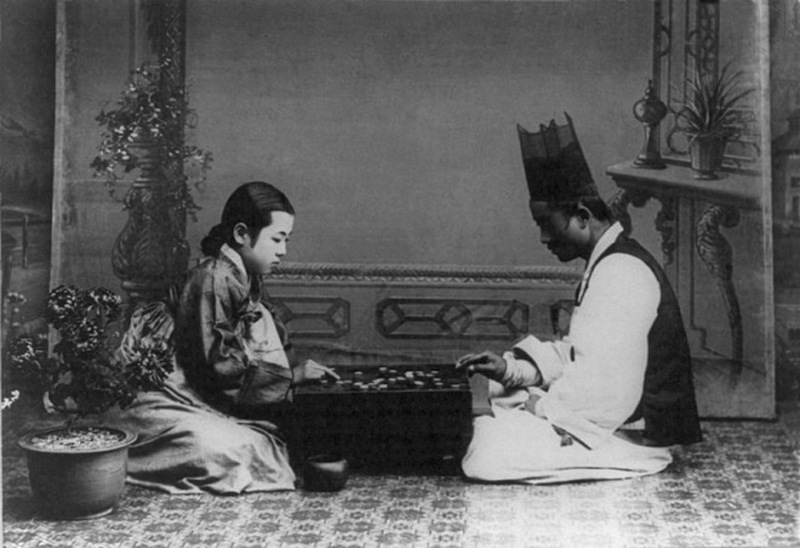 The first chess programs were written in the early fifties, one by Turing himself. By the 1970s, they were quite good. But as late as 1962, despite the game’s popularity among programmers, only two people had succeeded at publishing Go programs, neither of which was implemented or tested against humans….